Nowadays most Blu-ray players rely on a remote for controlling the playback of Blu-rays and some of the Blu-ray manufacturers have chosen to abandon traditional physical buttons on them to make the device look sleeker. While this isn’t technically a compromise as you have the remote, it does make things more complicated when users lose the remote. How to press play on Sony Blu-ray without remote? Some Blu-ray discs will start playing automatically without needing the press of the Play button on a remote. But there are also a lot of discs that would require you to use the remote to start playing. If you use an early model of Sony Blu-ray player, there are probably physical buttons on it. Typical buttons include Play/Pause, Power on/off, Eject, Skip Track and Stop. If it’s got a Play/Pause button on it, you can use it to start playing the disc. 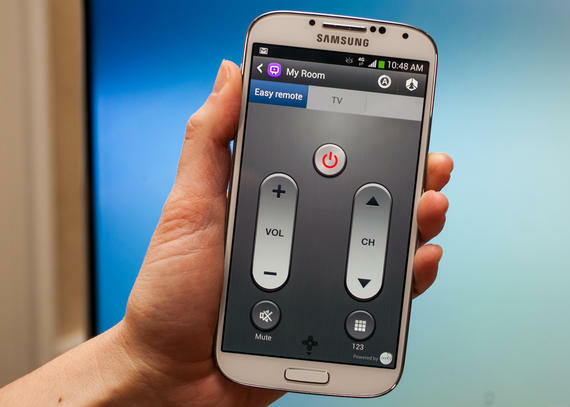 There are a lot of universal remote that can work with not only TVs but also Blu-ray players. Most universal remotes can work for most Blu-ray players. And as one of the inventors of Blu-ray, there’s no reason for a remote manufacturer to exclude Sony from its support list. 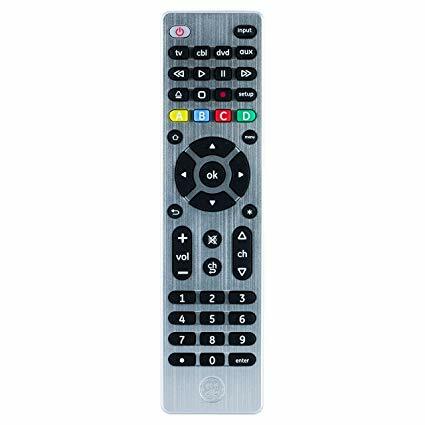 So there shouldn’t be a problem for you to find a suitable remote for your Sony Blu-ray player. You can also get an exact same remote from Sony, but there’s no doubt that it’ll be more expensive. 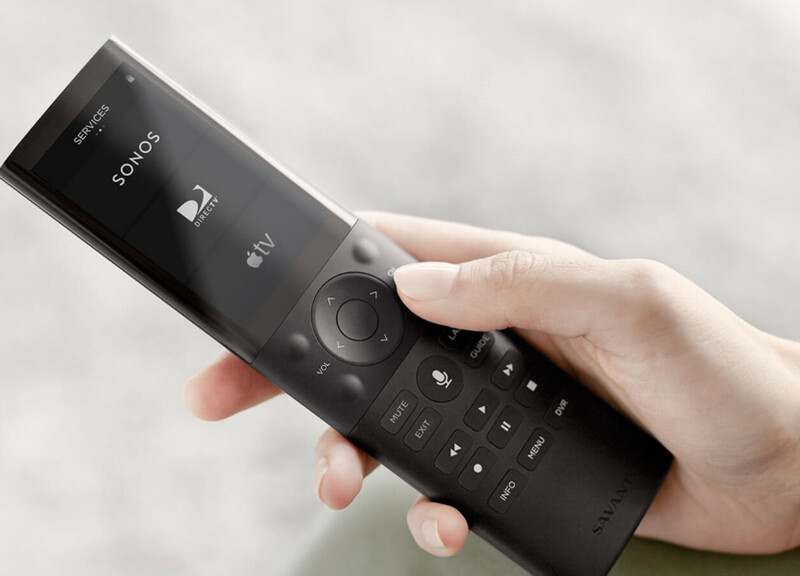 After connecting your Blu-ray player to your TV, you might be able to use the TV remote to control your Blu-ray player. The chances might be even higher when the Blu-ray player and the TV you use come from the same company. You might not be able to use all the features of the Blu-ray player, but if it does work, you can at least start playing the movie with the TV remote. Most smartphones nowadays have abandon IR blasters but there are still some smartphone manufacturers who keep featuring an IR blaster on their products, like Xiaomi. And you can find it on some old devices like the Samsung Galaxy S6 and LG G5. Phones with an IR Blaster can be used as a universal remote for different things like TV, air conditioner, Blu-ray players, etc. If your phone does have an IR Blaster, go download a remote app and try using it as a remote for your Sony Blu-ray player. If you lose the remote for your Blu-ray player and don’t know how to press play on a Blu-ray without remote, give the above methods a try. There’s a solution when you can’t play the Blu-ray disc with your Blu-ray player, if you are interested, try ripping the Blu-ray movie to your computer. If you don’t know how to press play on Sony Blu-ray without remote, maybe you should just try watching the movie without the Blu-ray player. You can try ripping the Blu-ray movie to your computer and watch the movie on your computer or your phone. It’s a temporary but effective solution for when you are waiting for the new remote to arrive or when you are still trying to figure out what to do with the Blu-ray player. If you are willing to give this a shot, check out Leawo Blu-ray Ripper. The program’s one of the top Blu-ray ripper programs out there. 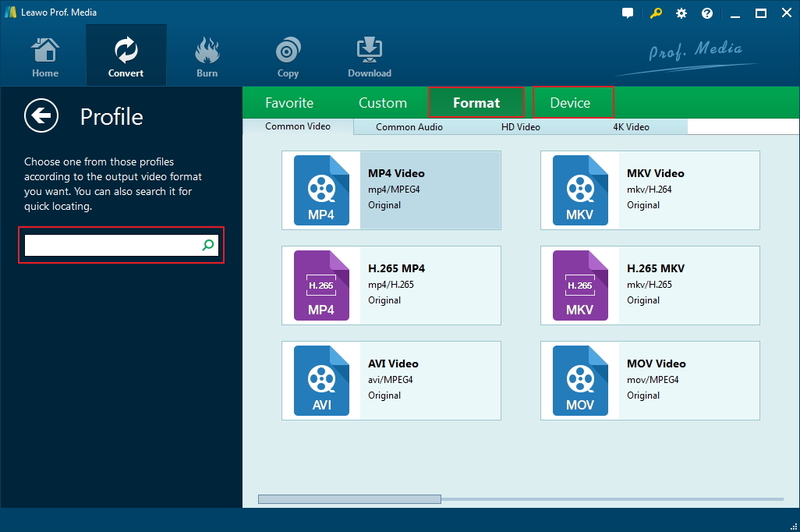 If you are ripping the Blu-ray disc solely for playback on your computer, then you can use the program and rip your Blu-ray to lossless MKV to ensure that the quality of video and audio is as good as the original Blu-ray disc. If you want to watch the movie on your phone or your tablets, you can go for MP4 or other universal formats as well. Below’s how to use the program to rip Blu-ray to PC. If you don’t know how to make a Blu-ray player play without remote, this could be a good alternative to the Blu-ray player. Step 1. Note that Leawo Blu-ray Ripper is a part of a software suite called Prof.Media. So after installing the program, open Prof.Media and click the Blu-ray Ripper shortcut icon to open Blu-ray Ripper. Step 2. Place the disc in your disc drive, as you are ripping a Blu-ray disc, make sure the disc drive you use is a Blu-ray drive. And then import the data in the disc to the program. You can do this in two ways. First, click Add Blu-ray/DVD and click Add from CD-ROM. 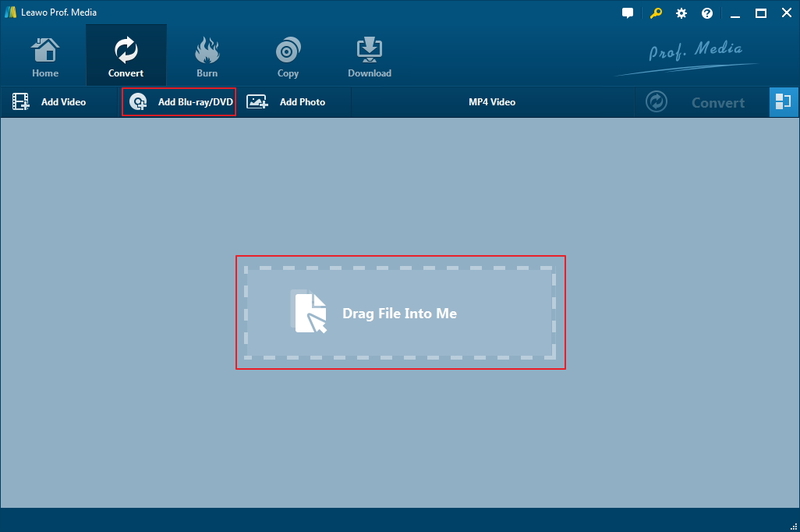 Second, open the Blu-ray folder and drag the folder to the program. Step 3. There are usually multiple videos in a Blu-ray disc. If you want to rip every video in the disc to your hard drive, click the Full Movie button. You can also select Main Movie to rip the movie only and leave other videos out. And of course, you are allowed to choose the videos you need by yourself, just click the Custom Mode button and select them from the video list. Step 4. Choose a suitable format for the videos you want to rip. The button labeled MP4 video is the format button and the MP4 video is the default format. Click this button to display another menu. And then click Change and you will see all the formats you can use on the following panel. Select a suitable format and click on it to set it as default. There are various choices, if you want to watch the movie on your phone or tablet, you can choose a universal format like MP4 and have the program convert Blu-ray to MP4 so that you can watch the movie on your mobile handsets. Step 5. Click the Convert button next to the Format button. When you see a sidebar shows up, set the location of the output videos and click the Convert button at the bottom to let the program start ripping the disc. 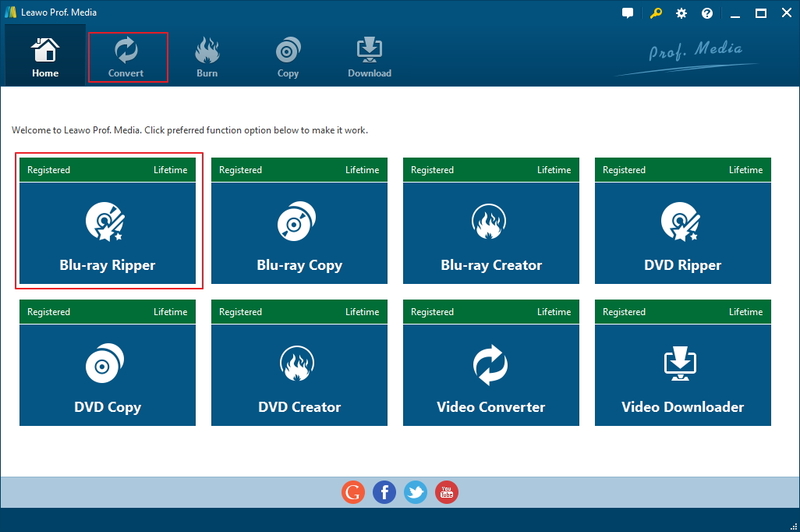 Here’s a quick video guide to show you how to use Leawo Blu-ray Ripper to rip a Blu-ray disc.